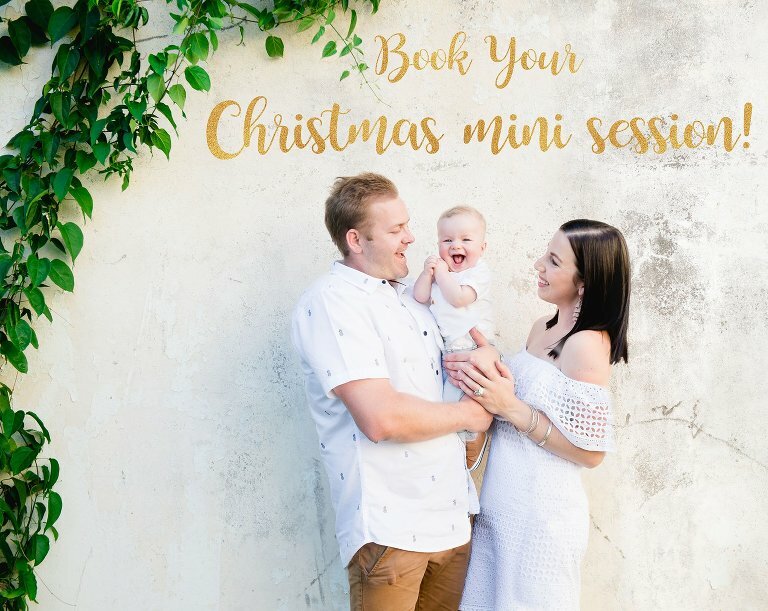 Christmas is just around the corner and now is the perfect time to update your family photos! Framed prints also make the perfect Christmas gifts for that special Grandparent or loved one. We are offering:30 minute family mini portrait sessions for the special price of $150. This includes the session and 5 beautifully edited High resolution images of your choice. We also have some excellent Christmas discounts on prints and frames. Contact us today to reserve your preferred booking time!